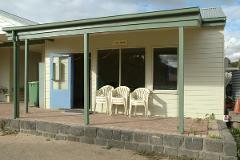 Enjoy the atmosphere of the Ibis Room and join in the day to day activities of Bundoora Park Farm. There is an entry cost to Bundoora Park Farm of $7.00 per person payable on arrival on the day of the booking. 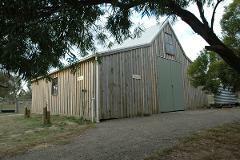 Enjoy the atmosphere of the Party Barn and join in the day to day activities of Bundoora Park Farm. There is an entry cost to Bundoora Park Farm of $7.00 per person payable on arrival on the day of the booking by the function host.